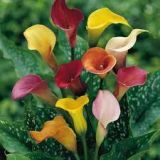 Calla lilies come in various colours. 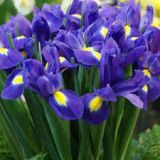 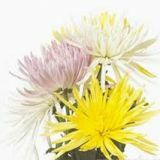 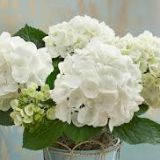 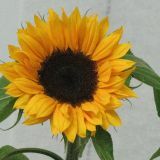 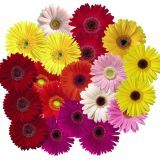 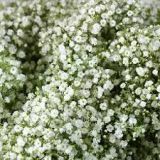 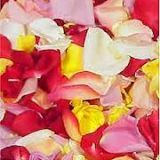 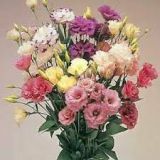 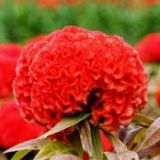 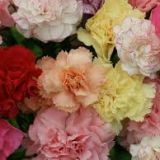 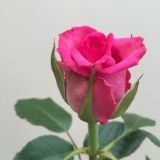 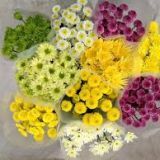 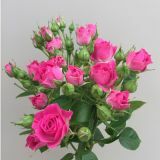 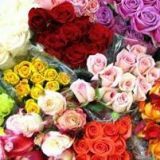 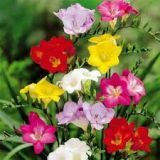 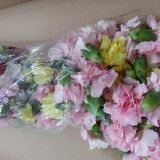 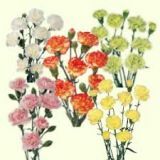 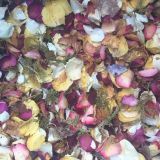 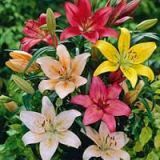 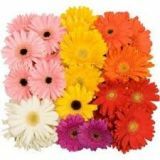 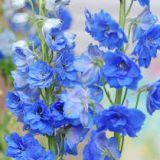 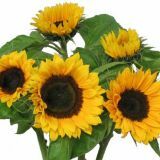 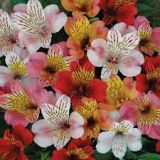 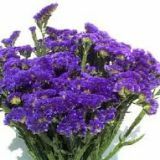 They are long lasting popular flowers whose blooms are the perfect flowers for vases, bouquets and arrangements. 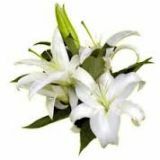 The stems of calla lily are devoid of any woody structure, made largely of soft water filled membrane, This can see them bend under the weight of the flower head , so support with appropriate flowers / foliages or wire the stems/blooms as required.